If you have to design your admin panel and you have no time to design and HTML then the solution is here. 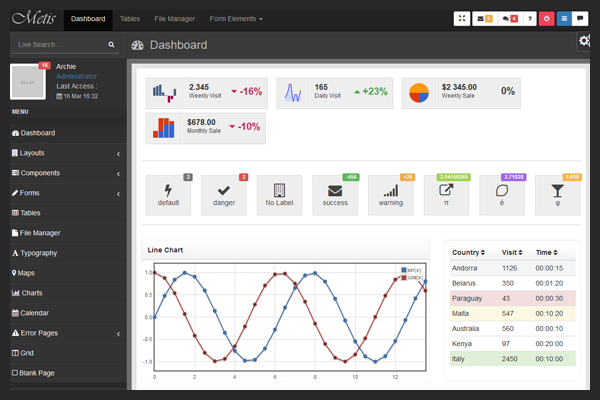 Here is the list of absolutely free web admin panel dashboard template. 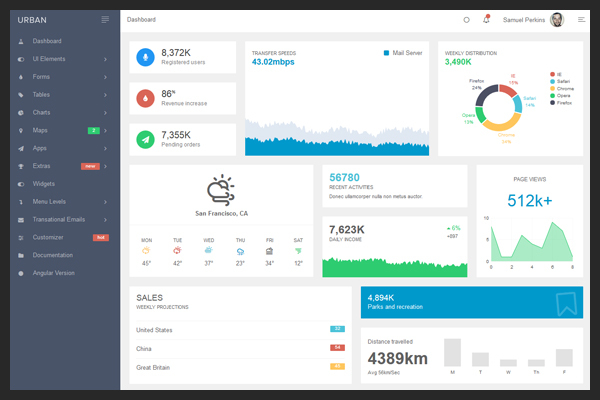 Metis is a simple yet powerful free Bootstrap admin dashboard template that you can feel free to use for any app, service, software or anything else. Feel free to share and fork it. This template currently is slighly outdated but withing few weeks we are going to make a major overhaul making ot the best free admin template you have seen on Github or elsehwere on the web. 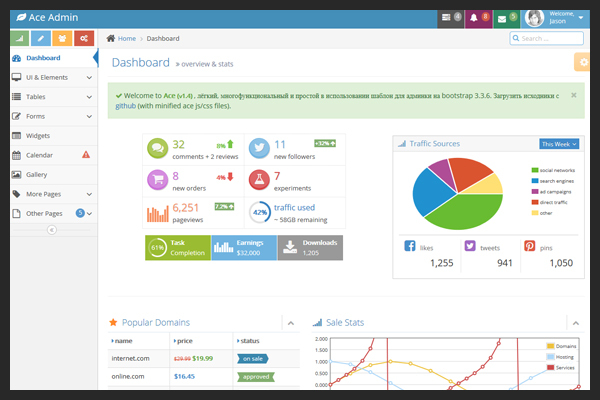 Gentelella Admin is a free to use Bootstrap admin template. 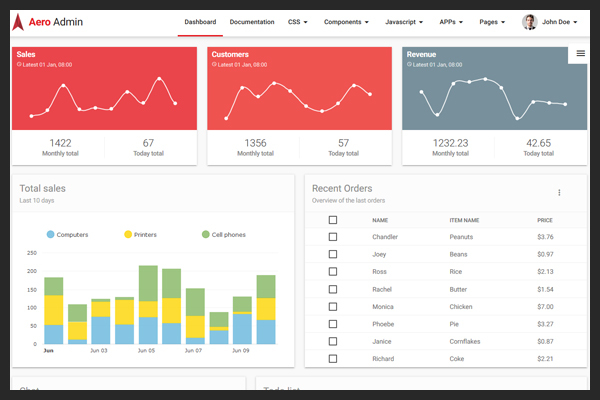 This template uses the default Bootstrap 3 styles along with a variety of powerful jQuery plugins and tools to create a powerful framework for creating admin panels or back-end dashboards. 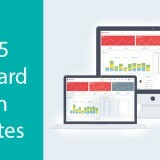 Theme uses several libraries for charts, calendar, form validation, wizard style interface, off-canvas navigation menu, text forms, date range, upload area, form autocomplete, range slider, progress bars, notifications and much more. Building an analytics dashboard? Don’t start from scratch. 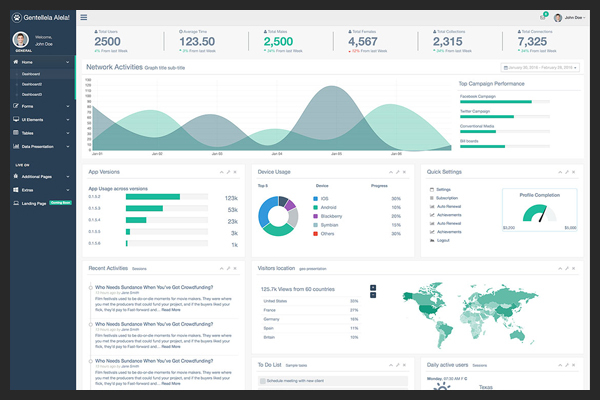 Grab one of our Bootstrap-based templates and admire your data in minutes. 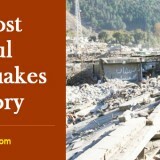 Begin with a layout. 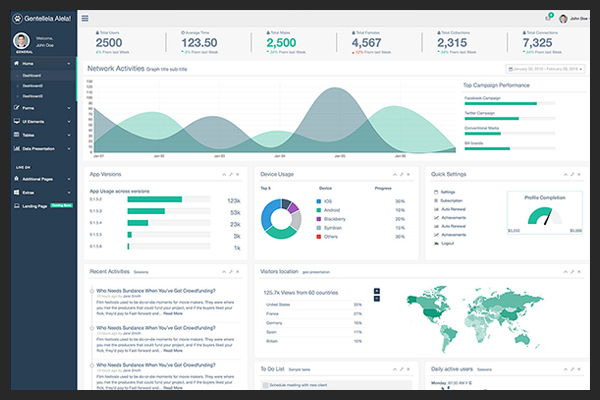 An attractive, custom analytics dashboard that’s ready to be shown to your team or your customers. 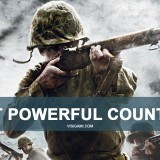 No hours lost tweaking CSS or testing responsiveness on eight different mobile devices. 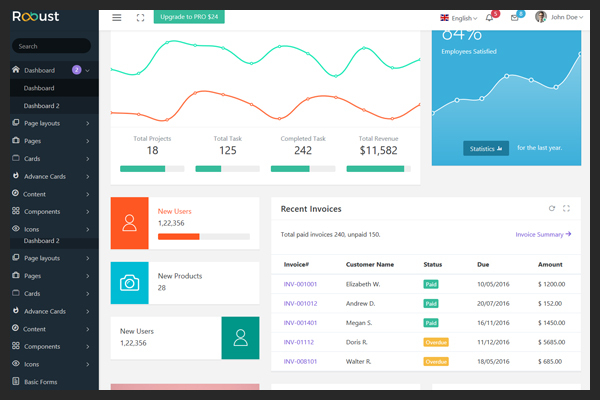 Robust admin lite is super flexible, powerful, clean & modern responsive free bootstrap admin template admin template with unlimited possibilities. Robust admin lite can be used for any type of web applications: Project Management, eCommerce backends, CRM, Analytics, Fitness or any custom admin panels. It comes with 2 niche dashboards. Robust admin lite is powered with HTML 5, SASS, GRUNT, Gulp & Twitter Bootstrap 4 which looks great on Desktops, Tablets, and Mobile Devices. 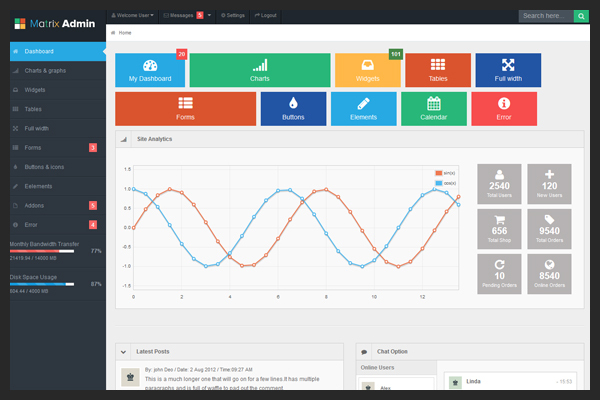 Aero Admin is a Material Design based admin template. 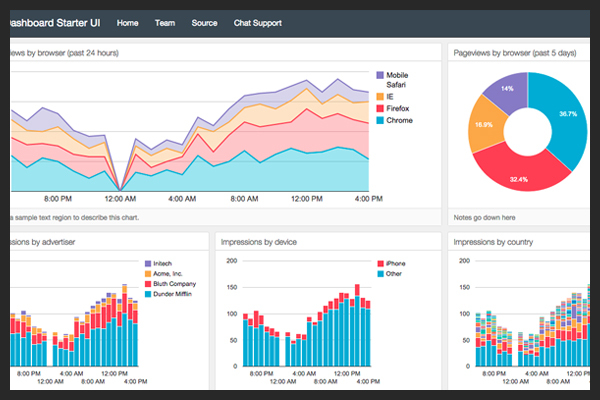 Using the Materialize CSS framework, we provide a clean and customizable dashboard to meet all your needs. Aero Admin was developed with passion to another passionate developers. 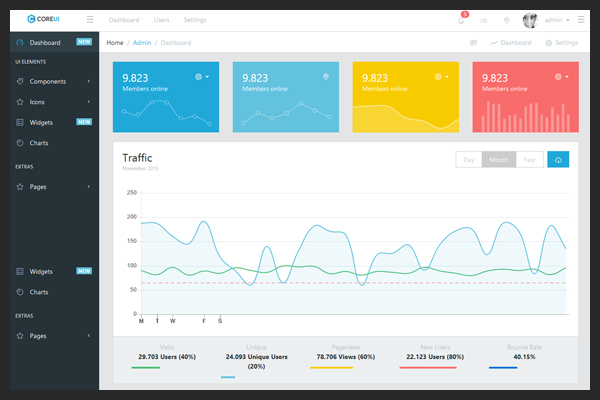 CoreUI is Open Source Bootstrap Admin Template. CoreUI is not just another Admin Template. It goes way beyond hitherto admin templates thanks to transparent code and file structure. And if it’s not enough, let’s just add the CoreUI consists bunch of unique features and over 1000 high quality icons., CoreUI based on Bootstrap 4 and offers 5 versions: HTML5, AJAX, AngularJS, Angular2 and React. 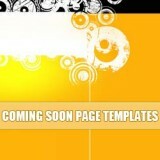 A bootstrap 3 admin using bladeone template system (php). Unlikely other products, it only requires a single file BladeOne.php to runs. So it could runs in vanilla php without any framework or any other external references.